AAAAA you guys #mozcon is gonna be OFF THE HOOK!!! Can't wait for y'all to get here! So excited for #mozcon in #seattle! Feel like a kid the night before the first day of kindergarten! Super excited for #mozcon tomorrow — can barely sleep!! I'm literally too excited about #MozCon to go to sleep. This is a problem. What's up with this #mozcon pub crawl thing I keep hearing about? #mozcrawl RT @PeterJKirby: So what is everyone at #mozcon doing tonight? Wow. The #mozcon stage is amazing. So is that the end of the wifi at #mozcon? 60 seconds is the new record! And last but not least, I would certainly be donning plaid, or as Amber Osborne calls it, “The other #mozcon shirt”. This post is obviously glowing green with envy. 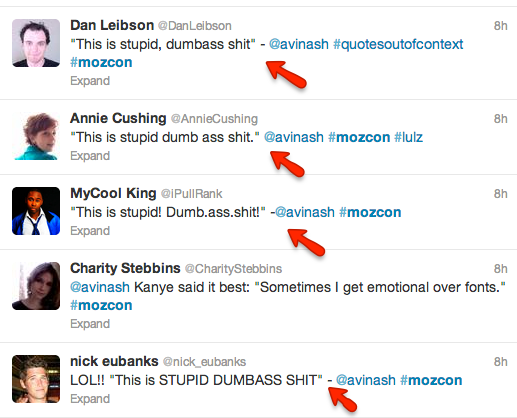 For those of you at MozCon, please keep live-tweeting your adventures. How else are we supposed to vicariously live through you? 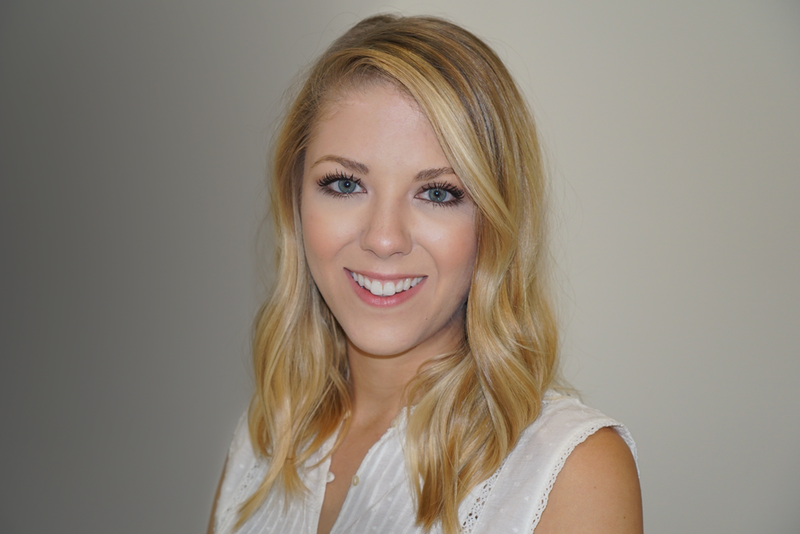 This entry was posted in SEO, Social Media. Bookmark the permalink. So why aren’t you at Mozcon? I’m as envious as you are. 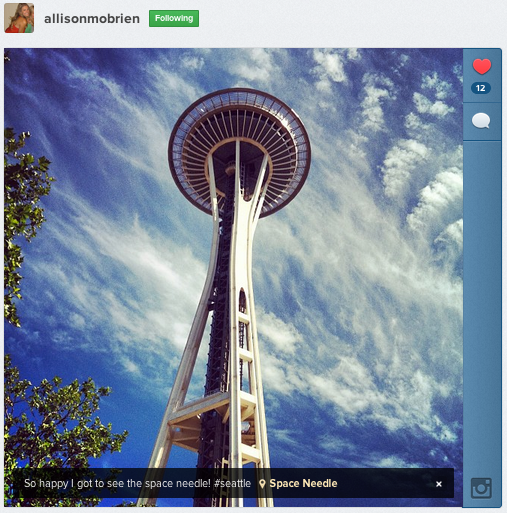 Love these posts from you Emma, and the sentiment is definitely shared :/ ONE DAY #MOZCON, ONE DAY! This post hits the nail on the head! I watched the #mozcon hashtag all the way from Cape Town whilst I went greener and greeeener and greeeeener!